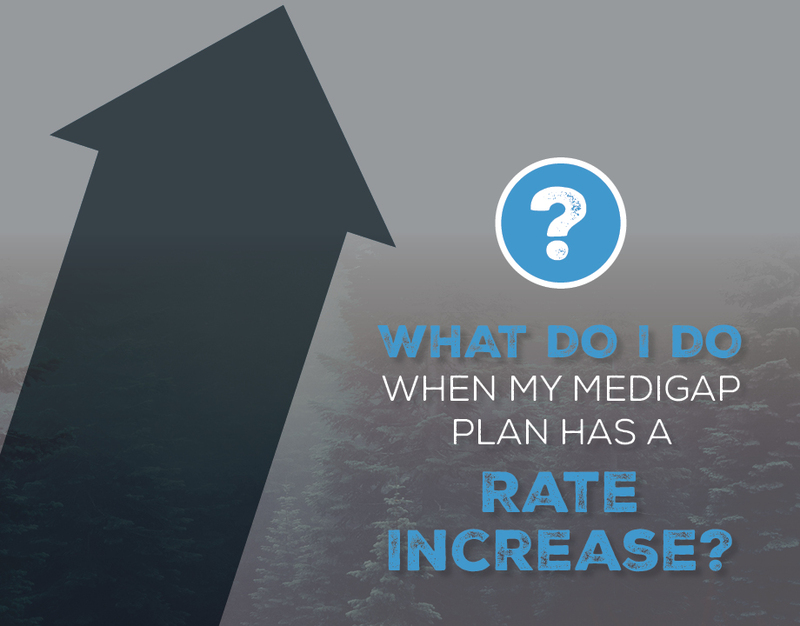 What Do I Do When My Medigap Plan Has a Rate Increase? If you’re on Medicare, chances are you have a Medicare Supplement (also called a Medigap plan) to cover your deductibles, copayments, and coinsurance. Letter after letter of 5% here, 7% there, 8.5% everywhere, and you wonder: what gives? The more claims a company has to pay, the higher your premiums will become (to offset those costs). Different companies experience different claims, so chances are there’s another company out there with a better price. 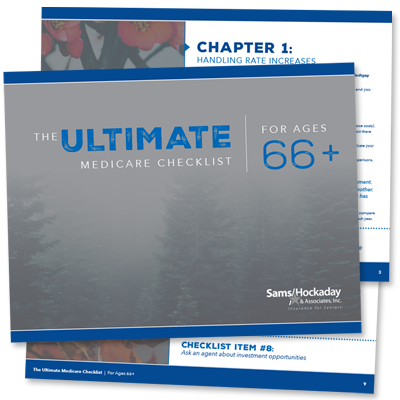 While it’s impossible to completely avoid rate increases, it’s highly recommended to re-evaluate your Medicare Supplement each year. Each year on your policy’s anniversary date, you should have an agent run some quote comparisons. Are there any other companies out there that have the same coverage for a cheaper price? You have nothing to lose. That’s why we schedule an appointment with each of our clients to compare their current Medicare Supplement against the other companies in the market. We do this each year. The same plan for a cheaper price? I’m in! The only setback you’ll come across is your health. In short, if your health is poor, companies won’t want to insure you, because it’s more likely they’ll have to pay claims for you. However, if you’re healthy, companies would love to insure you, so it’s ideal to price shop every carrier! If you’d like to pull back the curtains and understand a little bit more, here’s how this works. When you turn 65 or you’re signing up for Part B for the first time, there’s a federal regulation that exists allowing anyone – regardless of health – to be accepted for any Medicare Supplement. This special situation is called “open enrollment,” which means you can purchase any plan without having to pass any medical underwriting for 6 months. There are also “Guaranteed Issue” situations, where you can only sign up for Plans A, B, C, or F without having to pass medical underwriting. These “GI” situations occur, for example, if you get dropped from your employer’s group plan. In these circumstances, you have a 63-day window to choose a plan. There are times when you can be in an open enrollment situation while also being in a GI situation. It’s to your benefit to choose the open enrollment situation so that you can choose any plan without having to pass medical underwriting. Medical underwriting simply means you’ve filled out a questionnaire about your health, and an underwriter evaluates how risky you are to insure. If they think you’re healthy enough, they’ll approve you, and if they don’t, they’ll deny you. Once you are outside the open enrollment period, you’re no longer in that “new to Medicare” situation. That means you have to pass medical underwriting to switch plans. Different companies accept different health conditions, and an experienced agent can help you weed out the potential options. Which Plans Save You Money? Every Medigap plan is different. Some offer minimal insurance coverage, while others cover absolutely everything. As a consumer, it can be hard to determine which plan gives you the best value for your dollar. One example of this is the infamous Plan F. This plan offers comprehensive coverage, meaning you will never (ever) have to pay a single dollar for anything as long as the coverage is approved by Medicare. As you can imagine (or already know), this plan is the most expensive one you can buy. However, what a lot of people don’t know is the Plan G is a close second, and it’s often quite a bit cheaper. Plan G covers everything, too, except for the Medicare Part B deductible, which is $183 as of 2018. Using a little bit of logic, we could assume that a Plan F would cost $183 more than a Plan G. After all, that’s the only coverage difference between the two. Except… that’s almost always never the case. We often find that a Plan F costs $300 or more… which means the insurance company is taking a slice off the top giving no extra benefit to you. So, if you’re currently on a Plan F, we’d recommend doing a few comparisons with a Plan G. You’ll almost certainly find that you’re going to save a significant amount of money. If you purchased your Medicare Supplement directly through the company, you were never given price comparisons. The biggest advantage to purchasing through an agency is that we’re able to compare dozens of companies against each other. This costs you nothing. Also, a lot of individuals get stuck on a brand name. For example, Blue Cross Blue Shield is a very popular insurance company. Many will ask us for this plan without a second thought – perhaps because the name is familiar and comfortable. However, this plan tends to be one of the most expensive plans out there. You could save hundreds, even thousands, by letting go of brand names and focusing on the price. So, what are you waiting for? Don’t let rate increases get to you – work with a Sams/Hockaday agent to make sure you’re paying the lowest premiums possible. 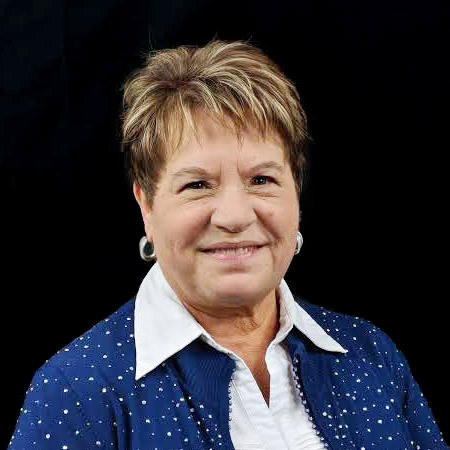 Most Medicare info on the web is for those who are new to Medicare. But what about those of us who are seasoned consumers? There’s a few things to know, and this short guide will walk you through them. Very well taken care of, always returns are calls, checks in often.